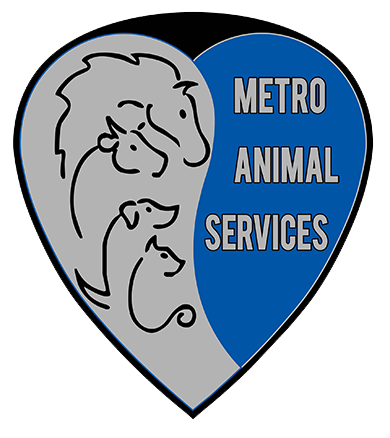 Welcome to Metro Animal Services, serving the people and pets of Algona, Bonney Lake, Edgewood, Milton, Pacific, Puyallup and Sumner. We are here to shelter, protect and unite pets through support, advice, licensing and adoption of pets to their Forever Family. But, we can’t do it without you. 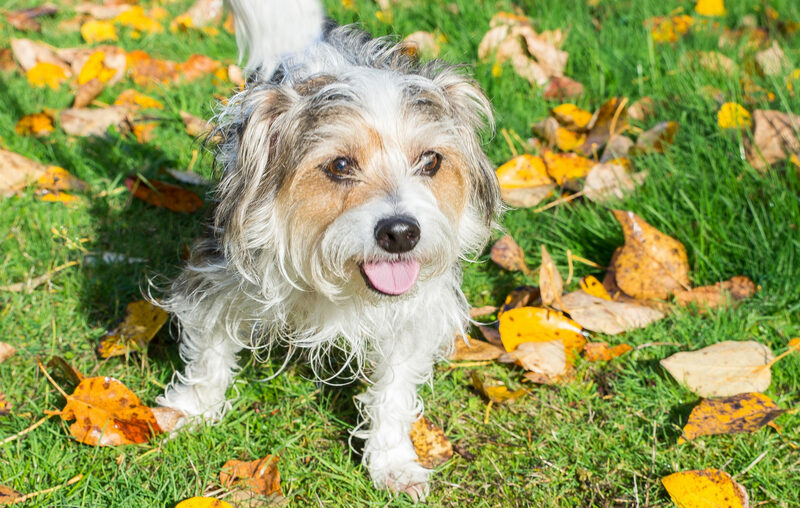 Whether you have questions about your pet’s care, are looking to adopt or simply need a few extra pictures of kittens in your life, explore our site and see how you can help us support the pets of our community. Our shelter is located at 1200 39th Ave. SE, Puyallup, WA 98374.